Cheap flights to Ireland: Prague-Dublin for only €68! Ryanair now offers cheap flights from the Czech Republic to Ireland. 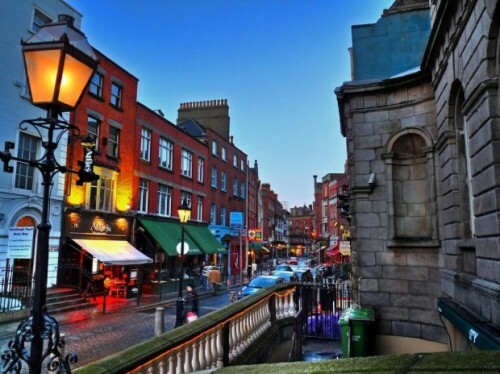 Return flights from Prague to Dublin are available for only €68 / 1910 CZK. This price includes cabin luggage up to 10 kg and one other smaller bag. Dublin offers wide range of accommodation options of all budgets, from hostels to luxurious hotels. « Cheap flights to Japan: Osaka for €438!